What do strategic leaders - people who influence organizations to transcend their limits and create a better world - have in common? They have trained themselves, over the years, to occupy a high ground in their minds and brains when making critical decisions. As they consult their inner "wise advocate" -- their facility to look at themselves the way a compassionate outside observer would -- they take on a similar role in the world around them. In this talk, Art Kleiner draws upon insights from neuroscience and organizational research, and real-world turnarounds and business drama, to describe how powerful practices can lead to new kinds of organizational prowess. 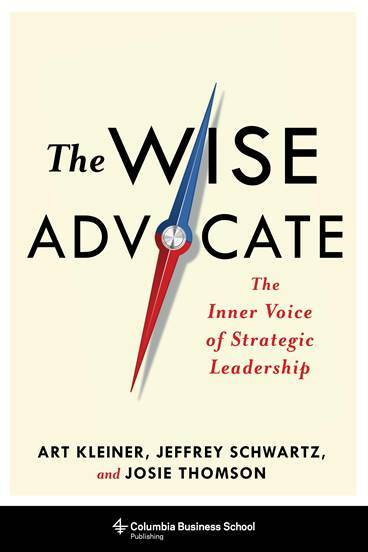 He covers dilemmas like the "mentalizer's paradox," which explain how people can lose their ability to lead strategically as they rise in a hierarchy, and explores the ongoing leadership practices from his book The Wise Advocate, coauthored with Jeffrey Schwartz and Josie Thomson (Columbia Business Press, 2019). Business people increasingly distinguish themselves by the power and influence of their ideas. But all too often, the true potential of their insight is not brought to bear. This talk or workshop describes how to develop an idea and bring it to life. A writer and leadership development consultant who has worked with dozens of luminaries in books like The Fifth Discipline, The Living Company, and in the magazine strategy+business, he explains the four questions that every thought leader must answer in a distinctive way: What is my purpose in developing this idea? Who am I trying to reach? How do I substantiate my ideas in a credible way? And what's the story I'm trying to tell? The way you answer those questions can make the difference, as Mark Twain put it, between the lightning and the lightning bug. Art Kleiner is the editor-in-chief of strategy+business, a management magazine published since 1996, and editor-in-chief for PwC's global thought leadership. He is the coauthor, with Jeffrey Schwartz and Josie Thomson, of The Wise Advocate: The Inner Voice of Strategic Leadership (Columbia University Business Press, 2019). 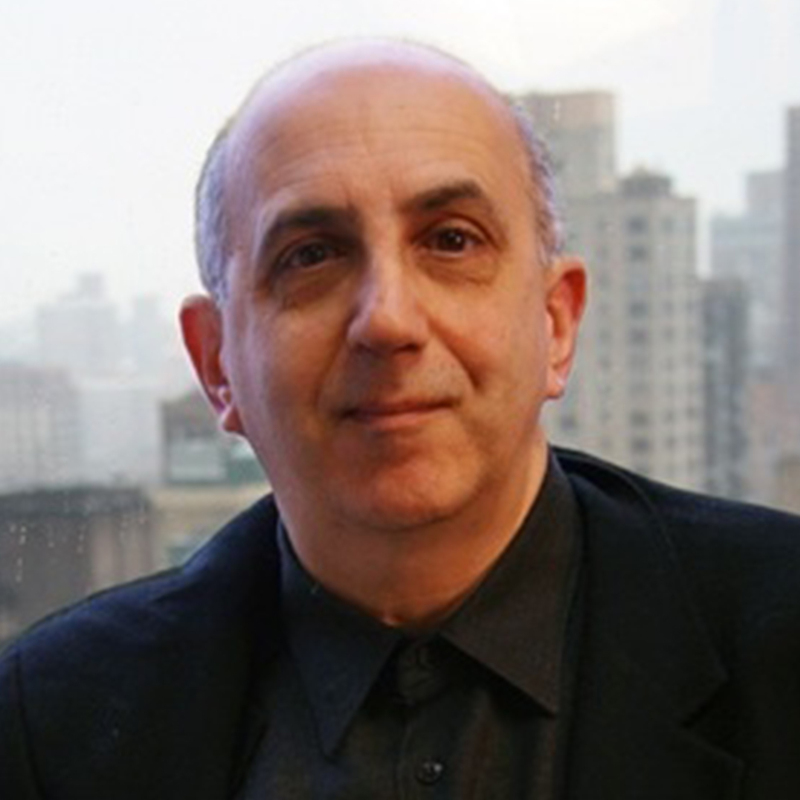 Kleiner has been an adjunct faculty member at New York University’s Interactive Telecommunications Program since 1987, and was the editorial director of Peter Senge's Fifth Discipline Fieldbook project. In the late 1970s, Kleiner was one of the first journalists to write about the communications systems that would become the internet, in articles for CoEvolution Quarterly and the Whole Earth Catalog, where he was an editor in the 1980s. 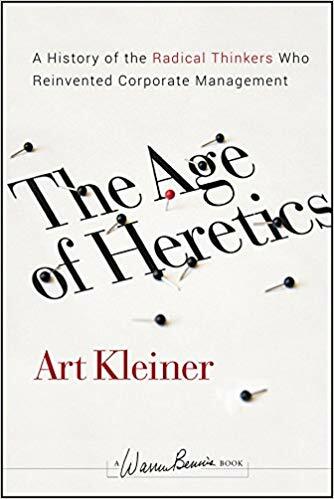 His book The Age of Heretics: A History of the Radical Thinkers Who Reinvented Corporate Management (1996 and 2008), was praised by Howard Rheingold as "a landmark for people inside and outside the most influential institution of the modern age -- the corporation." 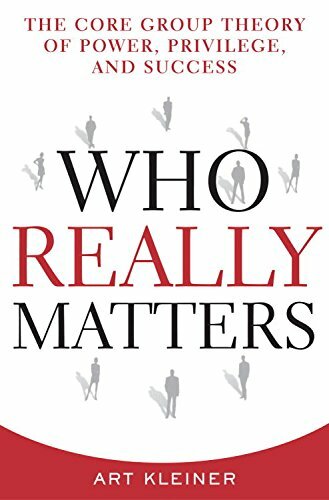 Marc Andreesen said his book Who Really Matters: The Core Group Theory of Power, Privilege and Success is “perhaps the best underappreciated business book ever written." Kleiner was also the editorial director of the Fifth Discipline Fieldbook series, a longstanding writer on management, and a consultant on scenario planning and leadership development. He has given keynote addresses at a variety of locales (most recently at the 2018 annual Drucker Forum), taught regularly at the Shambhala Institute for Authentic Leadership and co-created (with George Roth) a pioneering form of organizational storytelling called the "learning history" at MIT's Center for Organizational Learning.